Railcar leasing company VTG has completed its acquisition of Nacco Group. Per 1 October, its fleet of wagons increased from 11,000 to 94,000. The takeover was first announced on 1 July 2017. 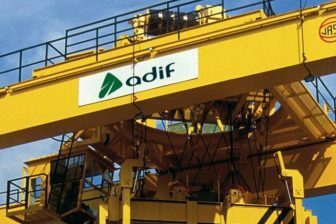 The complete acquisition includes all shares in Paris-based CIT Rail Holdings (Europe) SAS, the owner of the Nacco Group, which in turn is part of the American CIT Group. The relevant antitrust authorities approved the acquisition at the end of March 2018, subject to certain conditions. Part of the fleet had to be sold to a bidding consortium. 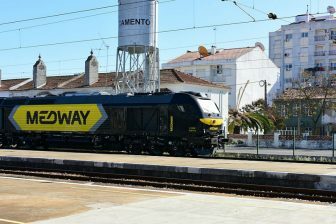 These conditions have been met with the sale to a consortium comprising railcar leasing firm Wascosa AG (Lucerne, Switzerland) and publicly traded Aves One AG (Hamburg). The transfer of around 4 000 tank wagons to this company was completed on 1 October. This paved the way for the formalisation of the VTG purchase. 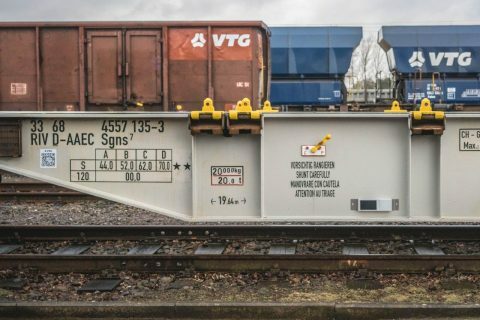 Like VTG’s existing European fleet, the Nacco railcars too will be fitted with VTG Connectors in the years ahead. The key markets for this fleet are the UK, Scandinavia, the Netherlands, Belgium, Austria, France, Italy and Eastern Europe. 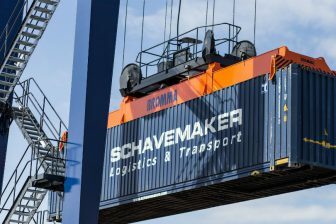 Depending on the capital investments Nacco has continued to make in 2017 and 2018, VTG expects its new acquisition to add extra revenue of around 85 million Euros and extra EBITDA (earnings before interest, taxes, depreciation and amortization) of roughly 70 million Euros in 2019 (before transaction and integration costs). VTG is financing the transaction with a senior loan of some 375 million Euros, a privately placed hybrid bond of up to 300 million Euros and the utilisation of an existing senior loan of approximately 80 million Euros. The hybrid bond will be refinanced on the capital market. To this end, a rights issue is planned to increase VTG’s capital out of authorised capital.